The hotel is one of the most widely recognized accommodation by the community. The hotel is equipped with a variety of facilities are very adequate ranging from restaurant, bar, gym, swimming pool, meeting room, spa, salon, and more. 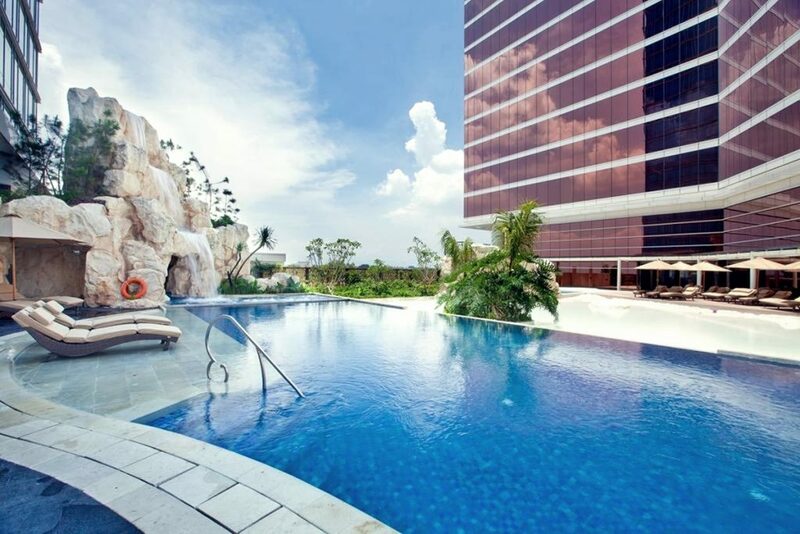 Usually the level of luxury hotel is described by star, ranging from one to five stars. The more spacious and the more rooms owned the higher the star. In Bandung city, you can easily find hotels, such as The Trans Luxury Hotel, GH Universal Hotel, and Grand Royal Panghegar. In contrast to hotels, hostels offer more affordable rates. Of course the facilities and comfort offered are not as good as the hotel. Usually a hostel is a dormitory where guests staying should share rooms with other visitors. There is also a hostel that uses the concept of a capsule so that guest privacy becomes a little more awake. Lots of local and foreign tourists with budget backpakers who choose to stay in hostels. Some hostels in the city of Bandung include Chezbon Hostel, Pinisi Hostel, and ZZZ Express Backpackers Hostel. Villa offers lodging intact house. So you not only rent a room, but with other rooms such as kitchen and living room. Usually, the villa is located in a hidden location and away from the crowds, but still offers stunning views. If you want peace, away from the crowds, and do not want to meet many people then the villa is the right accommodation choice. Some villas in Bandung that you can rent include Vila de Romarin, VillaTel Salse, Villa Atas Awan, Villa Gardenia, and Villa Air. Basically the cottages are similar to villas. However, with a smaller size or form of small huts made of wood. One of the advantages of the cottage is its location located on the edge of the beach or on the edge of the lake. 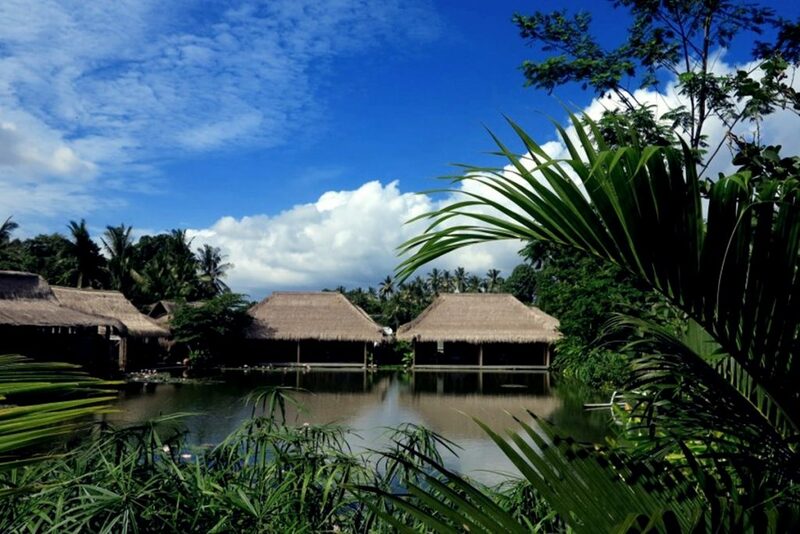 When compared with villas, cottages prefer the beautiful scenery because it is located on the edge of the beach or lake. Some cottages in Bandung that offer views of the lake for example is Dusun Bambu, Sapulidi, and Imah Artists. 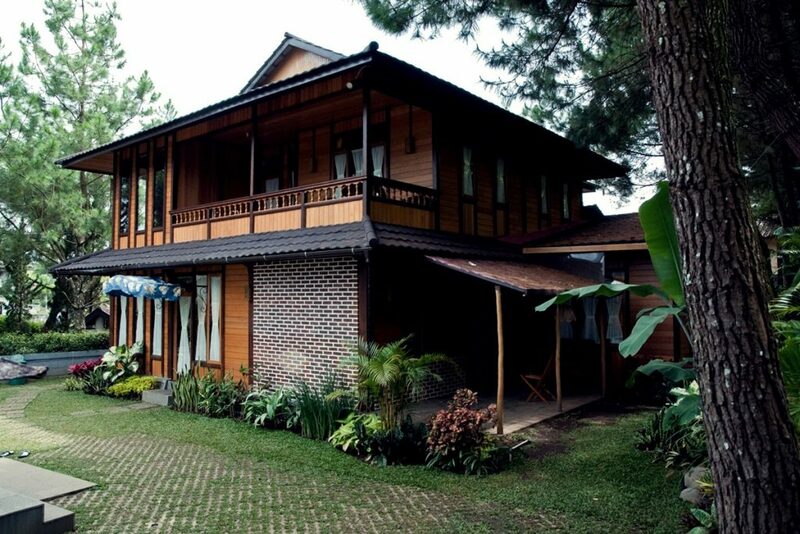 Guest house becomes one of the affordable accommodation options in the city of Bandung. This is very suitable for travelers with a limited budget or budget backpacker. If you stay at the guest house, do not be surprised if you find the owner of the guest house to live in one roof with you. Because supposing you are sleeping in the house guest house owner. Some guest houses in Bandung include Bantul Guling Guest House and Unique Guest House. Resort is identical with large and strategic land. Usually resorts are on the beach or in the mountains with a cool air. The scenery offered by the resort is very beautiful. From the balcony of the room, you just step forward to enjoy the view. Besides offering hotel stay facilities, the resort also features a recreation area and a playground. Because Bandung is located in a mountainous area, it is not surprising that Bandung has many resort options such as Ardapura Resort, Ciwidey Valley Hot Spring Water & Resort, Sari Ater Hotel & Resort, and The Valley Resort Hotel. Camping in the mountain area with exotic scenery and cool temperatures will surely be a rewarding experience. As a city located in the highlands, Bandung also offers lodging with the concept of a camp. Even some of the campgrounds offer a place to stay with glamorous and complete facilities. Although in the camp area, you will not find it difficult because everything is available. If you want to feel the sensation of camping in Bandung, just come to Grafika Cikole, Glamping Lake Side, Legok Kondang Lodge, and The Lodge Maribaya. Like other big cities, there are many apartments around Bandung city center. If the first apartment is only used as a place to live alone, it is now a lot of apartment owners who rent their apartments. Please note that you should contact the apartment owner in advance if you wish to place an order. Some websites and smartphone applications can also be utilized to rent an apartment at Bandung City. Usually the apartment is located in downtown Bandung such as Galeri Ciumbuleuit, Beverly Dago Residences, The Suites @ Metro, and Gateway Ahmad Yani.